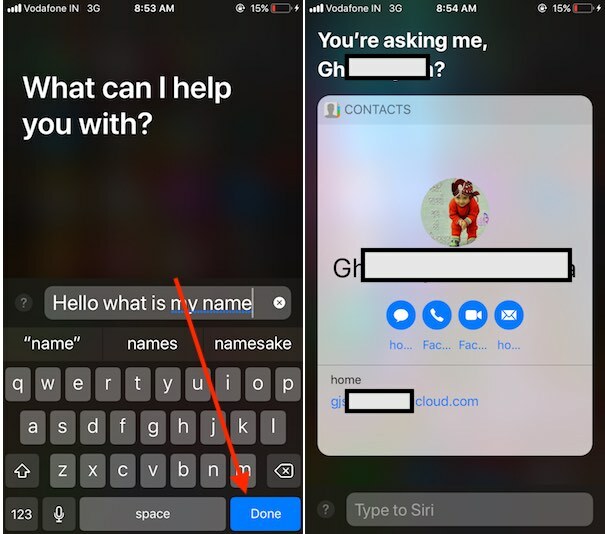 Siri not more customized and user-friendly that easy to access in public place and helps to ask anything by easily type the command from the iOS keyboard. 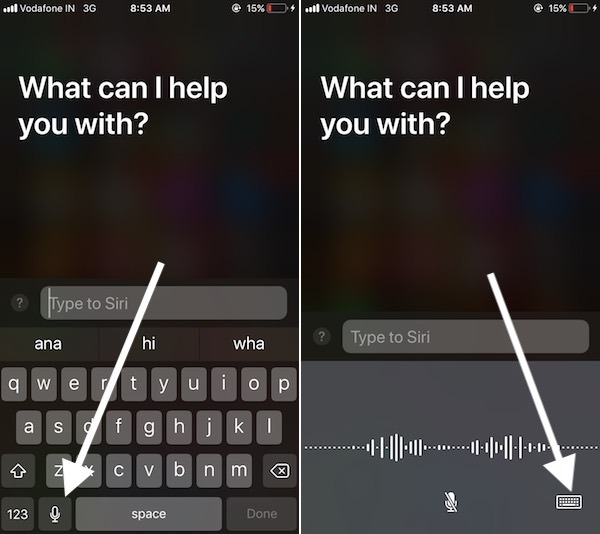 Here’s I also see the tricks on how we can use voice command on Siri after enabling Type to Siri on iPhone, iPad? 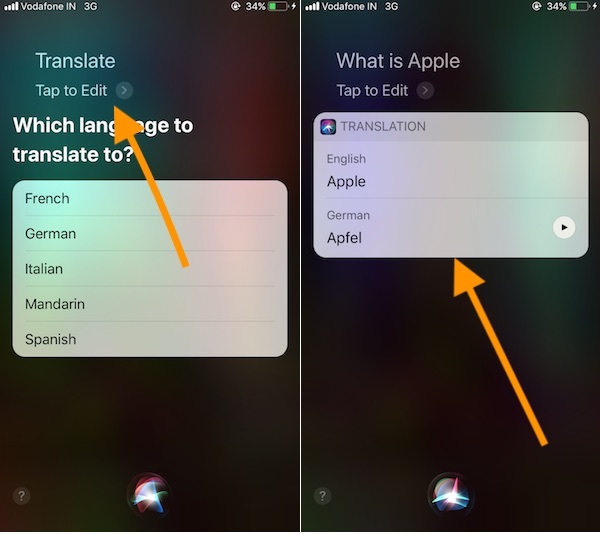 Also, we are able to use Siri for different languages (German, Italian, Mandarin, Spanish, French) (Right now we can know the Single phrase in Siri’s translate). On-Going Siri is improving from intelligence, Because of New Apple Home Pod – The Virtual Assistant device by Apple also called Siri speaker. 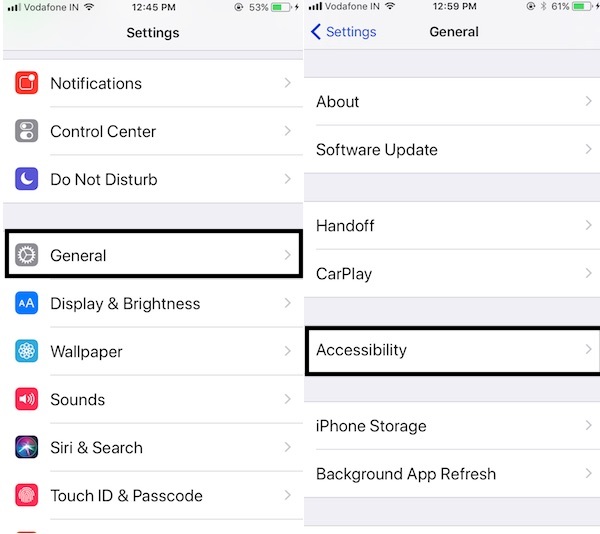 #1: Go to the Settings App on iPhone and iPad. #2: Tap on General inside the settings app. #3: Next to the General, See Accessibility. #4: Now, Tap on Siri. #5: Enable, Type to Siri toggle. Are you uncomfortable to type Siri command from the keyboard? Then use the Microphone from the keyboard. See microphone icon at near to the Keyboard space bar. Speak your command, After that tap on the keyboard. Next, Tap on “Done” in Keyboard. 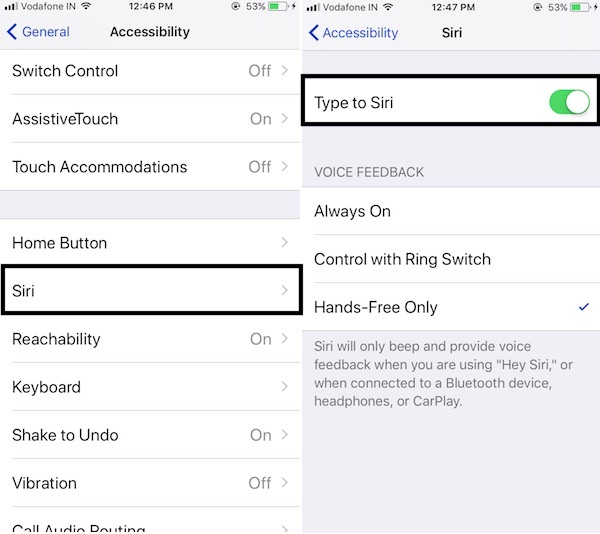 Follow the steps given above and Disable Type to Siri from Siri settings. 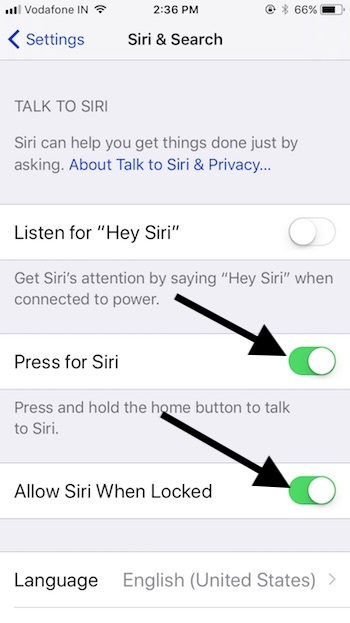 Once, You Turn off Type to Siri, Siri can use like before and access with your Siri Voice. To activate Siri Translate, First Luch Siri (Press and Hold on home button). Siri Automatically gives the option for select Other languages into that you want to translate the phrase. Now, Speak Word and Get instant conversation. See my Screen Below, To repeat or Get translation for other words you need to say: Translate again & activate for every time for use. Press for Siri Enable, Go to the Settings > Siri & Search > Press for Siri enable. Also, Check Allow Siri When Locked and keep enable it. 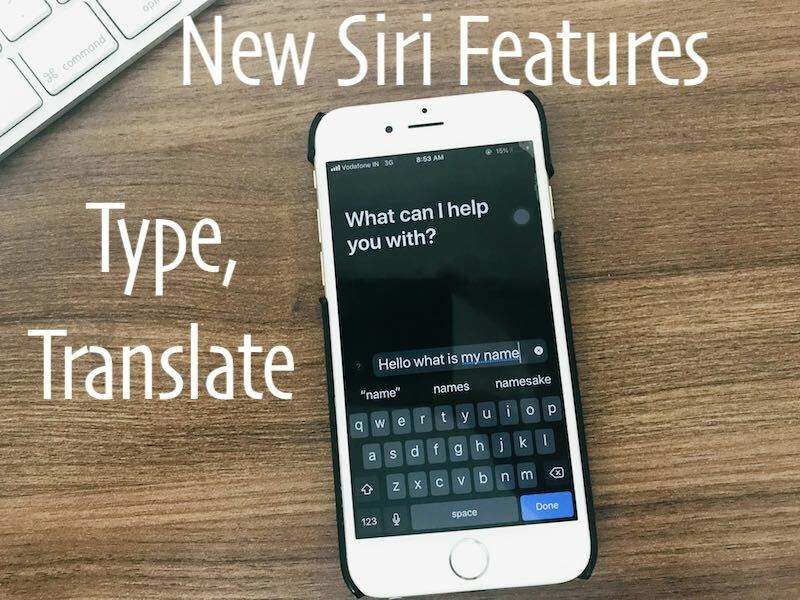 Stay connected with us for more comprehensive features and tips after Enable Type to Siri in iOS 12 or Later iOS on iPhone And iPad.